Kamalashila Institute was founded in 1981. 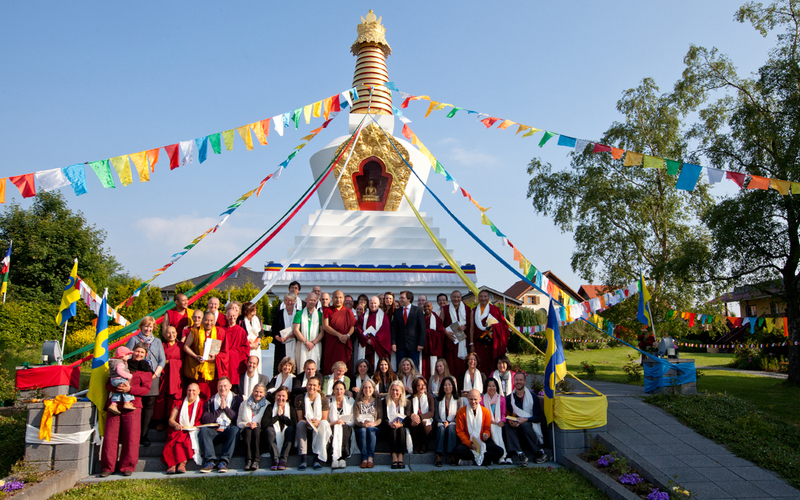 It is one of the first Tibetan Buddhist centres in Europe and is the European seat of the Karmapa. The Karmapa is the head of the Karma Kagyu lineage. 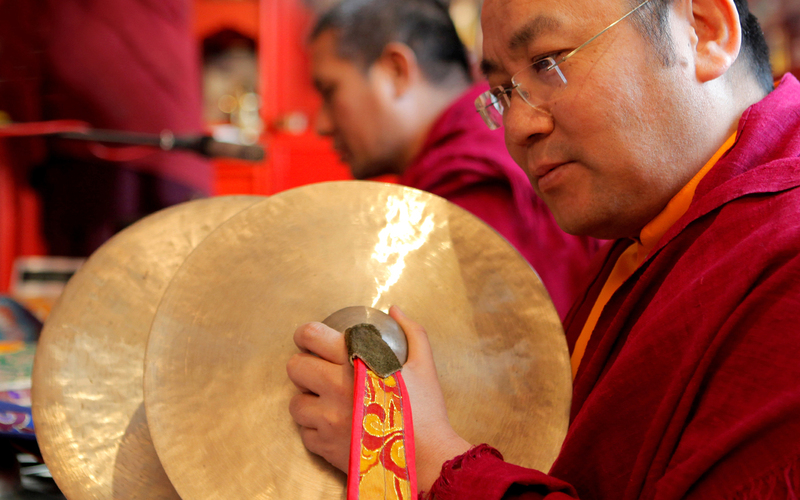 The 17th Karmapa, Ogyen Trinley Dorje, is one of the highest ranking lamas of Tibetan Buddhism. The spiritual director of Kamalashila Institute is Dzogchen Pönlop Rinpoche, who himself grew up under the care of the 16th Karmapa. 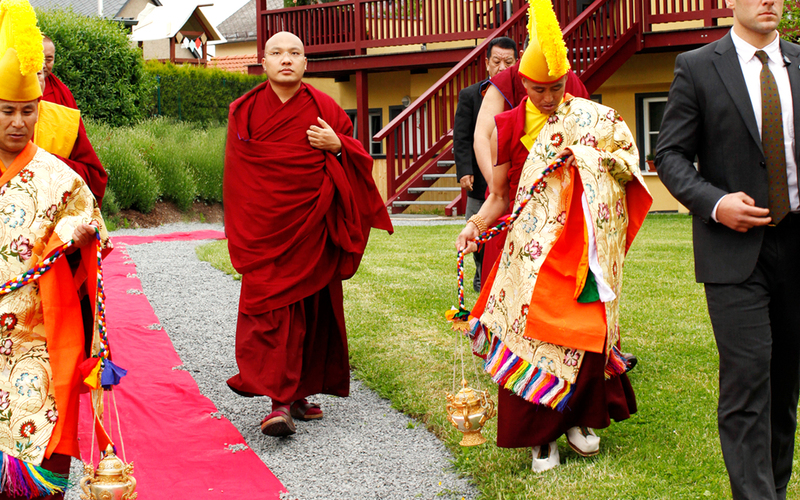 Although he lives in the USA and runs his own centre in Seattle, Rinpoche still visits us on a regular basis. 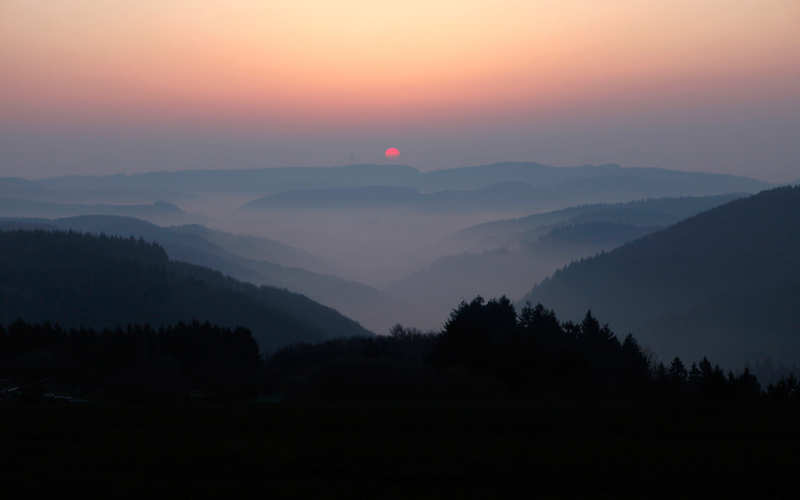 Langenfeld, a small village in the Eifel region, has been the home of Kamalashila Institute since 1999. The cities of Cologne, Bonn, and Koblenz are only a short distance away. 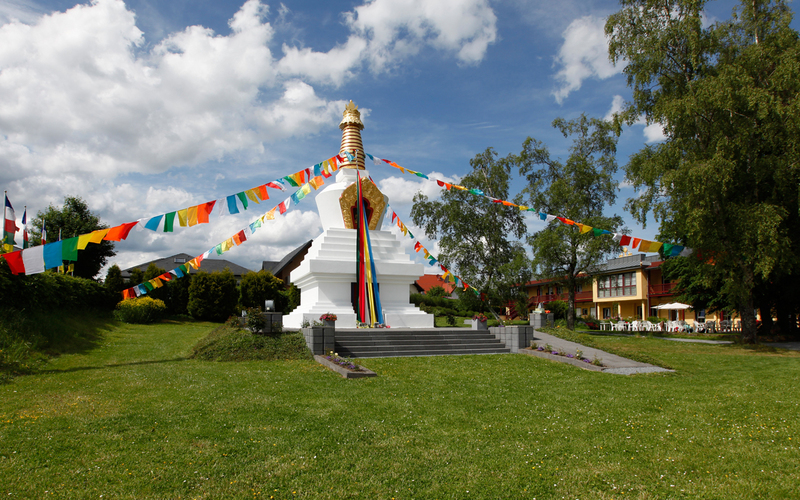 Kamalashila Institute is a part of Karma Kagyü Gemeinschaft Deutschland e.V., which is a German association and the German branch of the Karma Kagyu lineage. 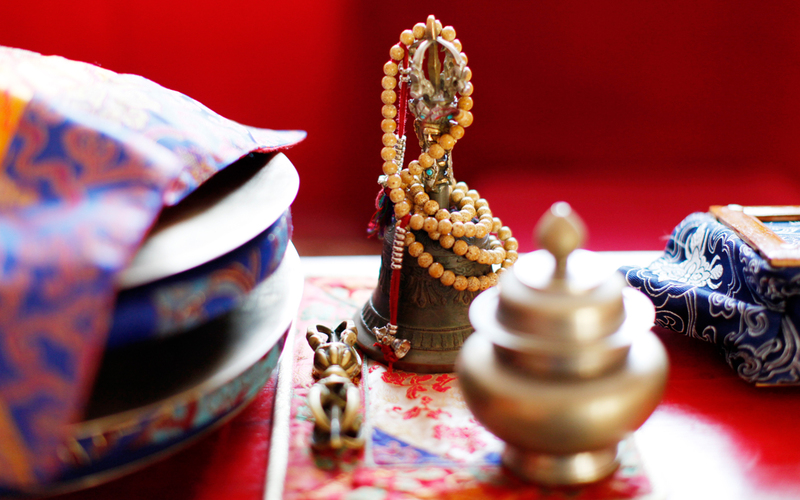 Our meditation courses and Buddhist studies programmes are therefore centered around the Kagyu tradition. 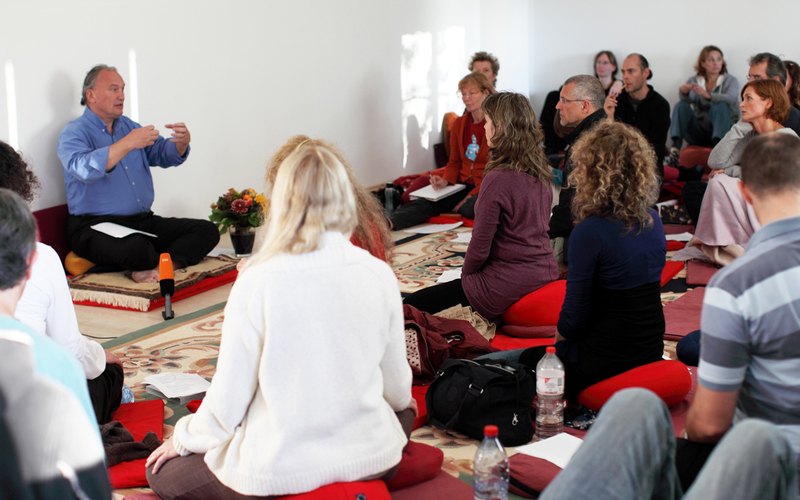 In addition to the many Tibetan Buddhist teachers who give teachings, practice instructions, and who lead retreats in Kamalashila, Kamalashila also hosts a large number of American and European teachers who teach on different kinds of meditation practices and Buddhist philosophies. 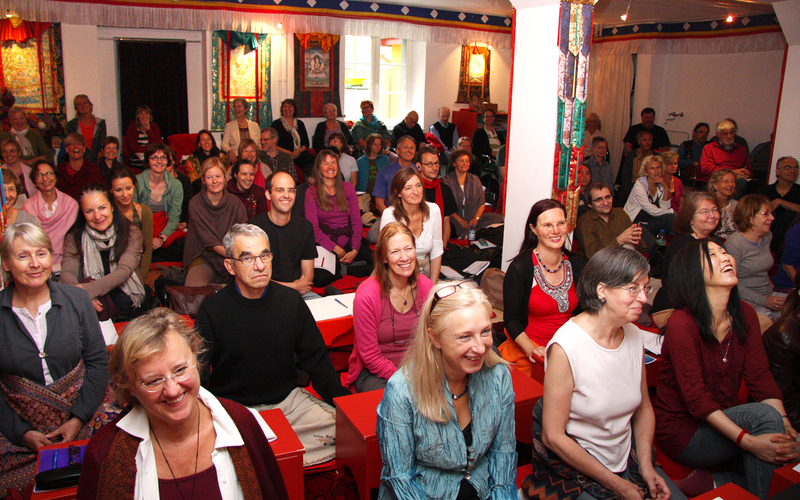 Those courses that deal with the further development of Tibetan Buddhism in the West are very popular. These include seminars on things such as stress reduction, mindfulness training, relaxation techniques, Buddhist end of life care, and various body therapies. 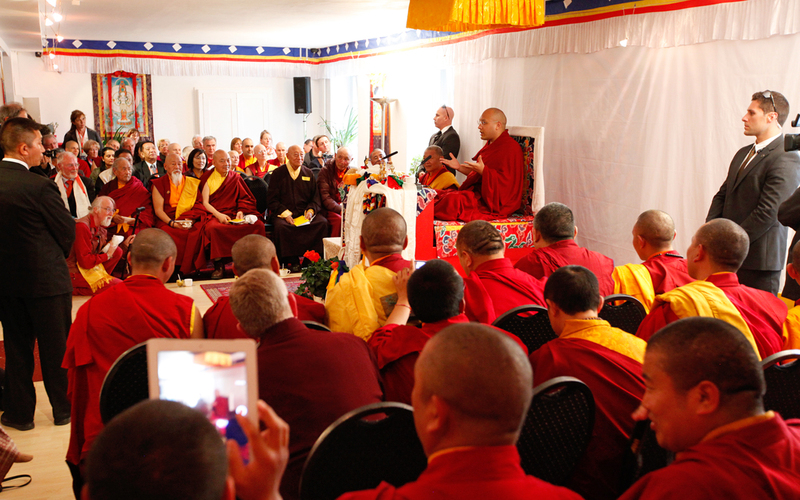 Even teachers from other Buddhist schools and traditions in Europe and North America are regular guests in Kamalashila Institute. 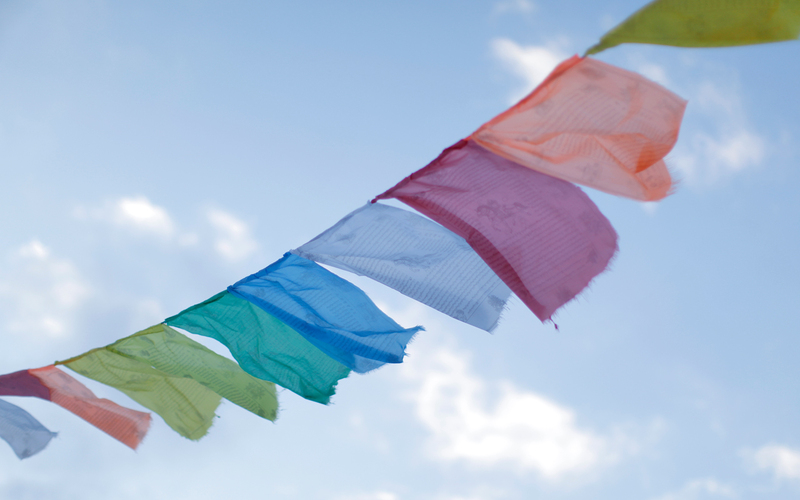 These teachers teach on other Buddhist meditation practices and views. 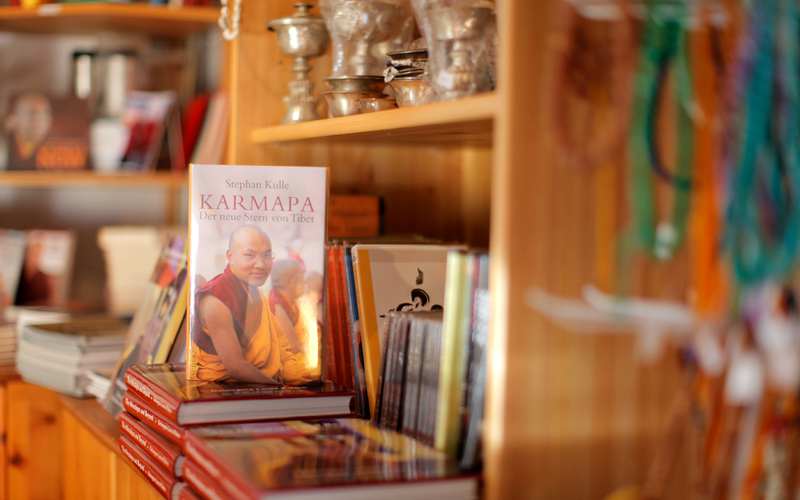 At the heart of the activities of Kamalashila Institute is the work of our two resident lamas. Both of them live permanently in Kamalashila and preside over the daily meditation practices, normally in the form of pujas of various Tibetan Buddhist meditations or silent sitting-meditation practices. 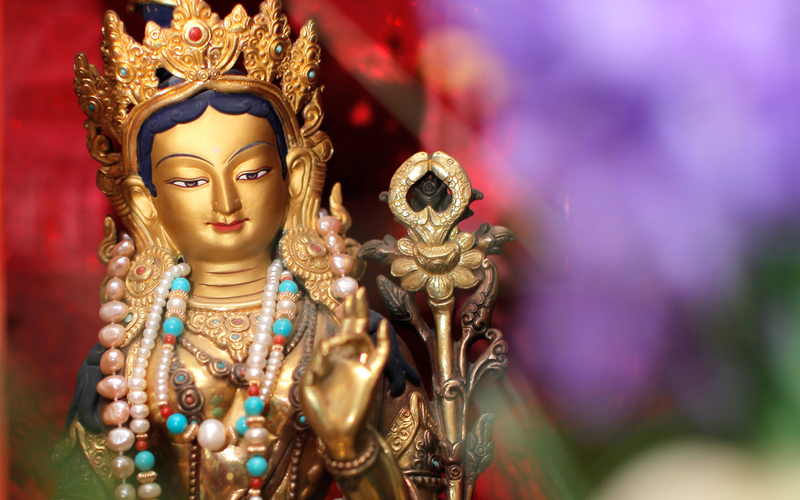 Our resident lamas also guide retreats and teach a variety of courses on topics such as meditation and Buddhism, the Medicine Buddha, or guru yoga. 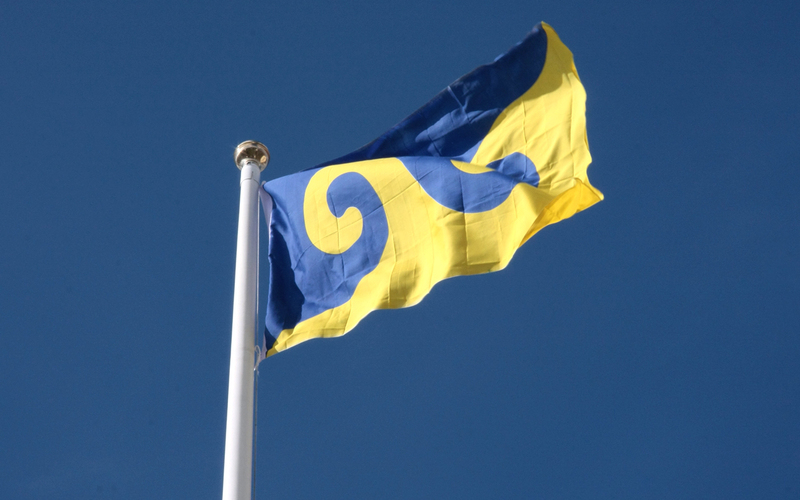 They are also very open to personal meetings with you to discuss your spiritual practice. Our current resident lamas are Acharya Lama Sönam Rabgye from Nepal and Acharya Lama Kelzang Wangdi from Bhutan..
Kamalashila is well-known for its extensive library. 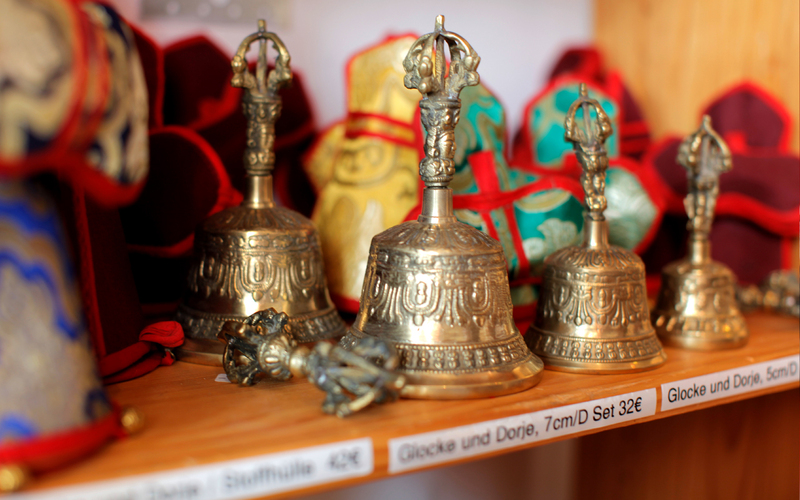 It also has a Dharmashop where you can purchase Tibetan prayer texts, Buddhist literature, audio recordings, calendars, and authentic Tibetan arts and crafts such as handmade Buddhist thangkas and statues. 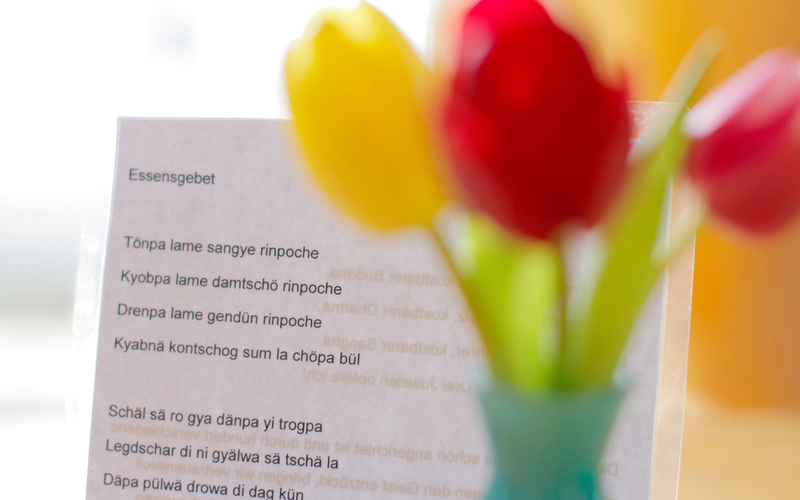 Directly beside the shop is our Café Stupa (Link), which is open on weekends. The café is a popular meeting place for relaxing and chatting during the seminar breaks. It is also popular among outside guests as well. 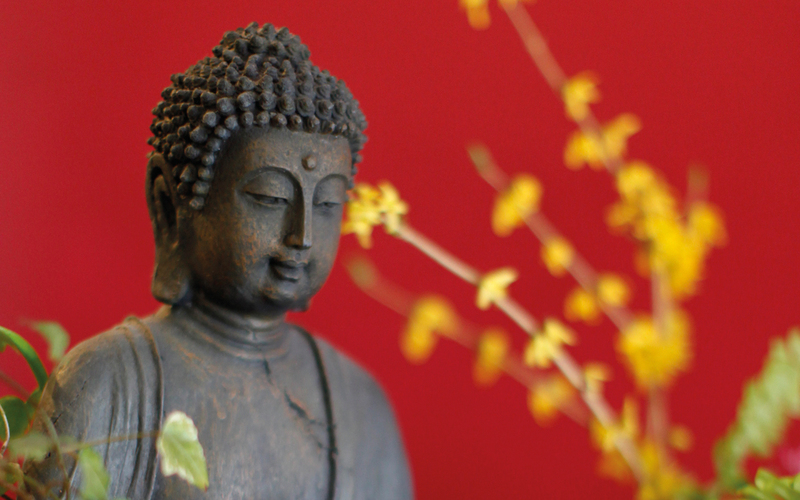 Kamalashila’s facilities are also available for one’s own meditation practices or for retreats. Just give us a call if you are interested.